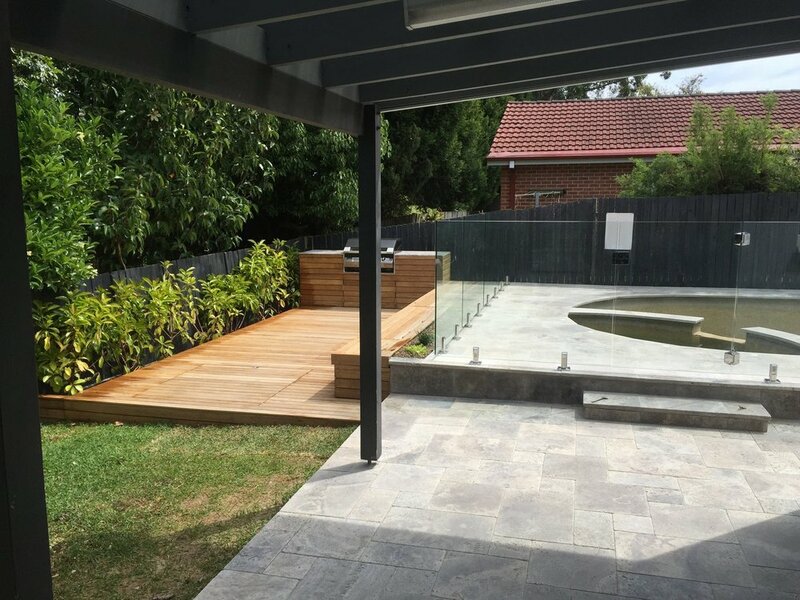 Love Landscapes is a landscape design and construction business based in Lane Cove on Sydney's leafy North Shore. We are dedicated to delivering the highest quality services, bringing your landscaping dreams to life. Schedule your free no-obligation quote today!